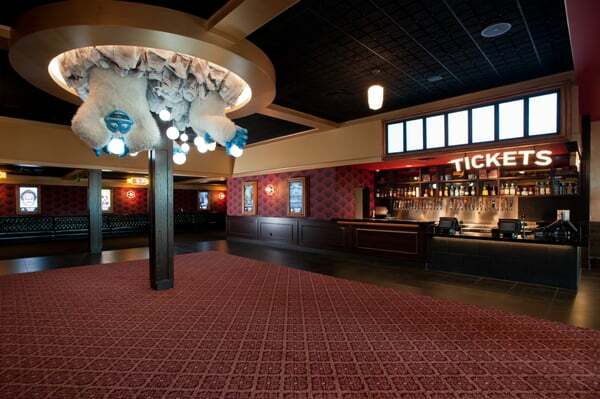 Alamo Drafthouse Cinema is located at 7301 S Santa Fe Dr, Ste 850, Littleton, CO 80120. As the Alamo Drafthouse grows, they remain dedicated to keeping the movie-watching experience safe for movie fans, serving quality food and drinks, and upholding high presentation standards. They are also striving to achieve long-term goals by expanding the theater to new neighborhoods.